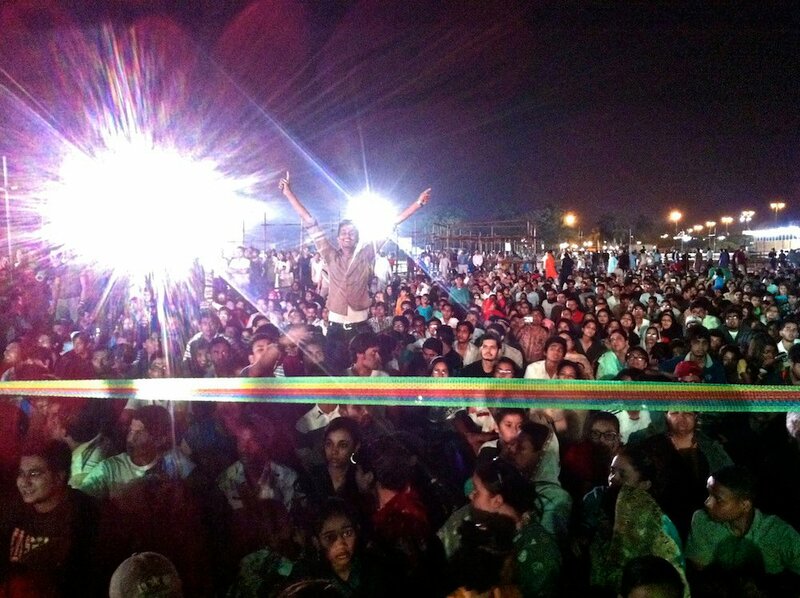 April 17: Karachi, you were wonderful tonight. Great event, attended by about 30,000 people. See the text of the resolution (long version as well as short version read out in the plenary) at the Citzens for Democracy blog. Congratulations to the CFD team for making this happen. This is our Pakistan.